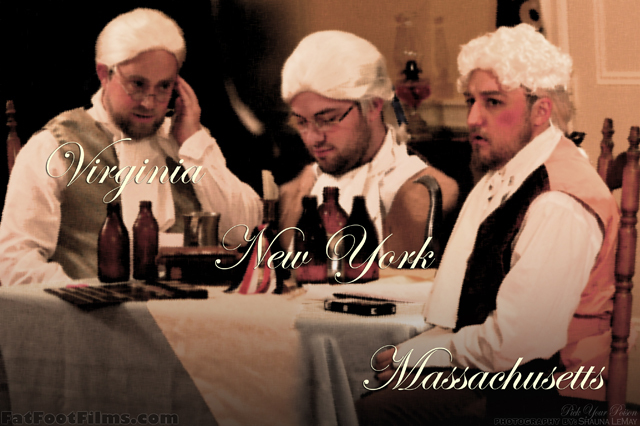 The United States had just slipped out of the umbilical fluid of nationhood. 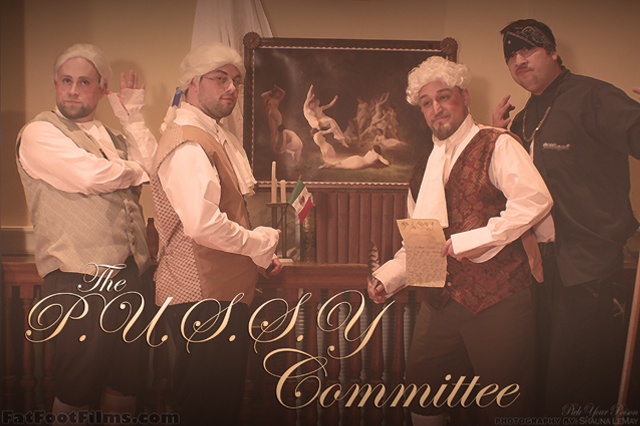 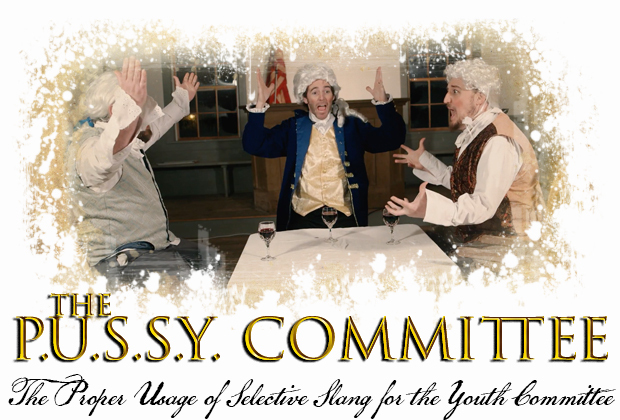 While great men made history by drafting the constitution, those who were purposely left out, decided to make their own, unique contribution to our great nation and in steps in… The Proper Usage of Selective Slang for the Youth Committee! Special Thanks to Molly Johnson, The Johnson Family, Ryan’s Aunts, and Zack Brown.